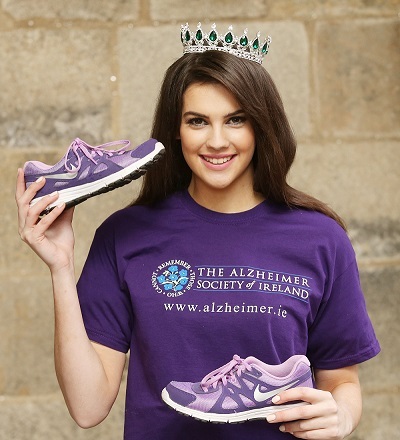 Miss Ireland 2016 Niamh Kennedy Beauty with a Purpose has chosen to work with Alzheimer Society of Ireland. Niamh’s father was diagnosed with Alzheimer’s and sadly passed away at aged 42. 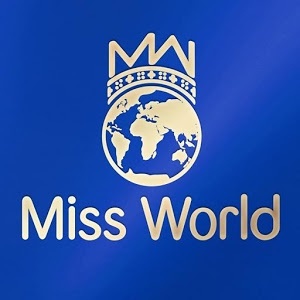 Niamh has become an ambassador for the society and continues to tirelessly help raise the awareness and understanding of Alzheimer’s in Ireland through many interviews both on radio & television appearances in addition to print media campaigns. 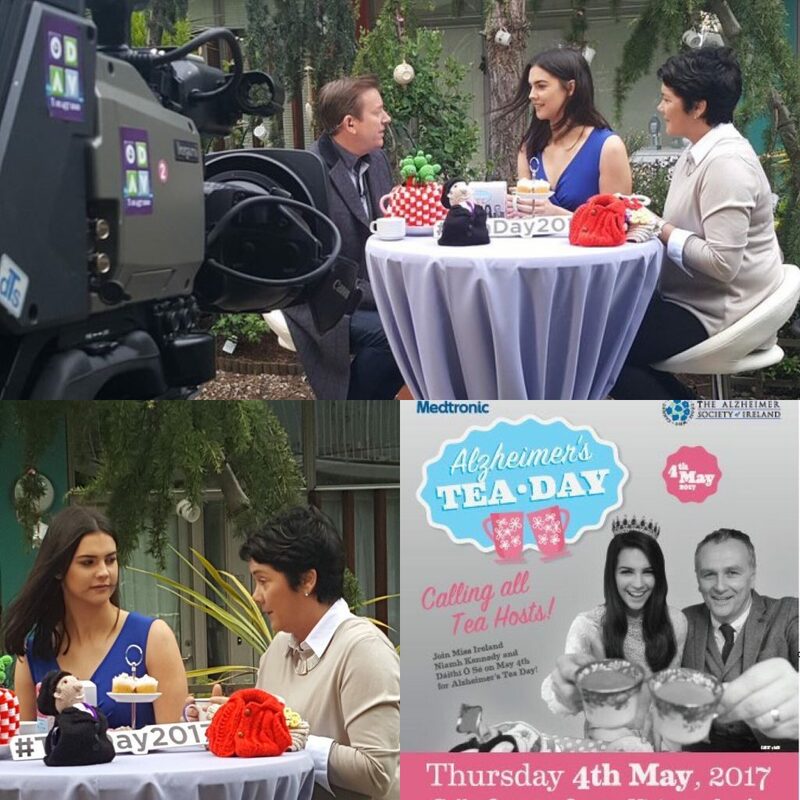 The most recent nationwide fundraising and awareness drive was ‘Tea Day’ which took place on May 4th.